Patrolman Maurice Harlow was shot and killed when he responded to a complaint about a loud party. Patrolman Harlow arrived at the scene, of the noise complaint he encountered a parolee whom he had arrested one month earlier. The suspect opened fire on Patrolman Harlow mortally wounding him in the abdomen. Patrolman Harlow was able to return fire and shot the subject, who died of his wounds two weeks later. The subject's brother later killed Patrolman Fred Hirsch of the Nassau County Police Department on May 6th, 1931. 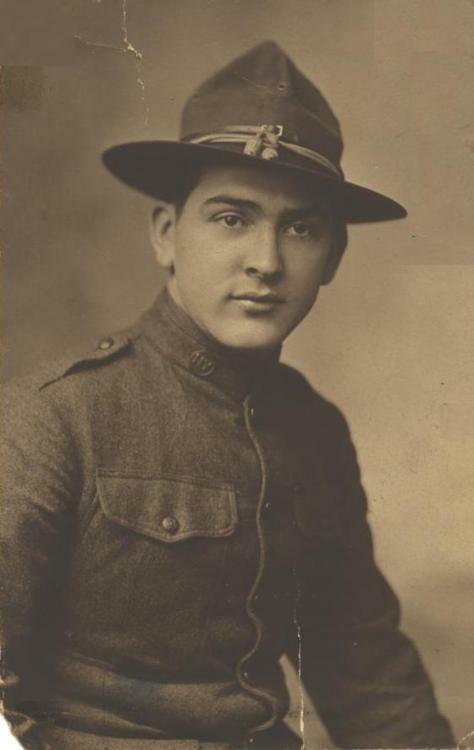 Patrolman Harlow was a U.S. Army veteran of WWI. He served with the New York City Police Department for one year and was assigned to the 13th Precinct, the present day 23rd Precinct. He was survived by his wife of three weeks. On today, the 93rd anniversary of your death I would just like to say thank you for your service and sacrifice-not just for your Community but for our Country as well when you served with the U.S. Army during WW I. And to your Family and loved ones, I wish to extend my deepest sympathy.